Want to meet people in Memphis, TN, and make some new friends? This page is for you. 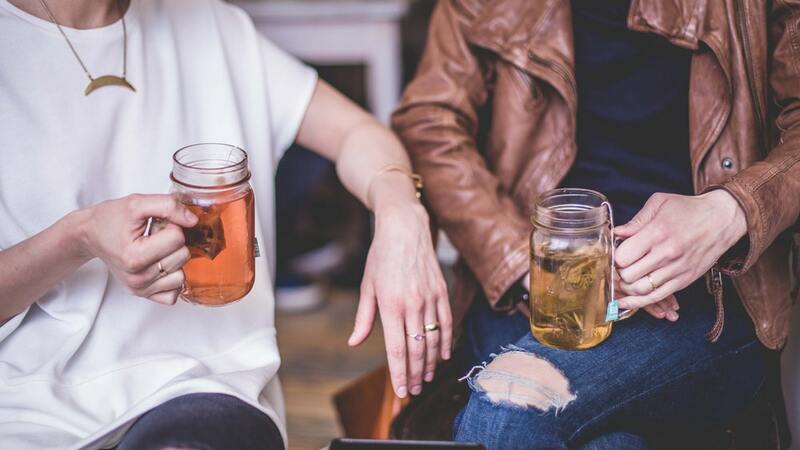 Here, we’ll share with you a few great places to find friends, socialize, and network. Going to local groups and events is a great way to make friends in Memphis. 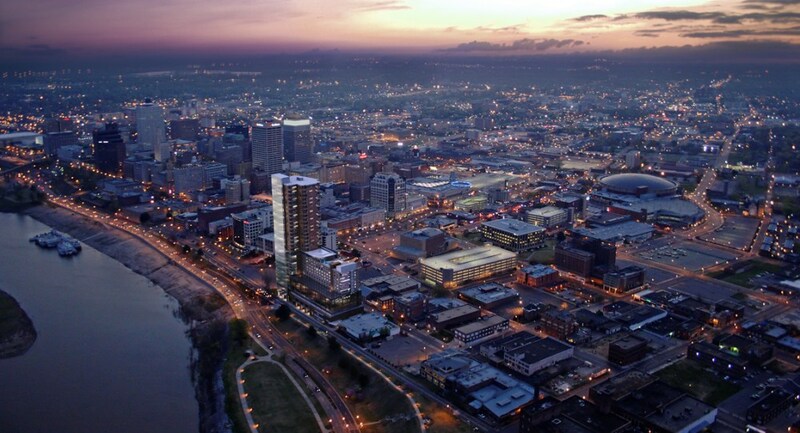 Home to the greatest exponents of rock ‘n’ roll, soul music and the blues, Memphis is a fantastic city to call home. From Graceland to the iconic Sun Record Studios, there are cultural landmarks that dot the landscape. Its southern hospitality and traditions make it one of the most welcoming of cities to live in. 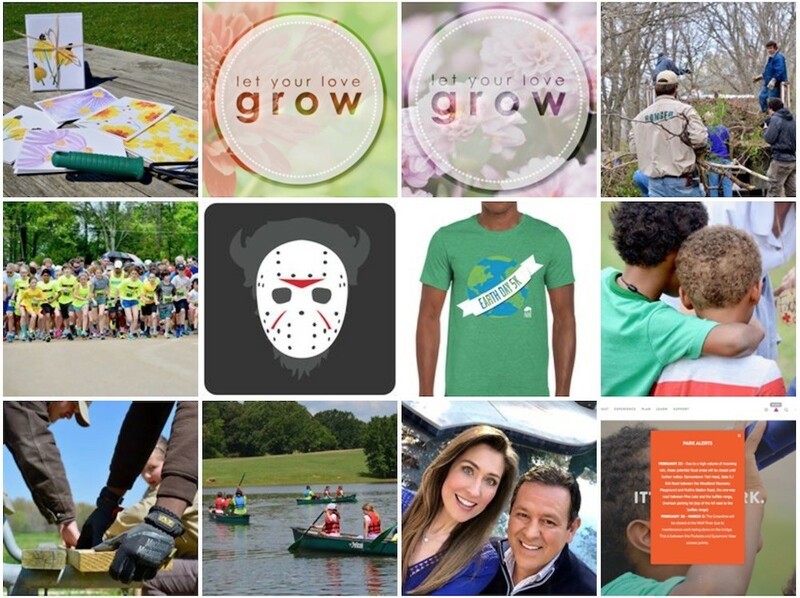 With more sunny days than Miami, plenty of festivals, activities and events on the Memphis social calendar you will have countless opportunities to increase your circle of friends and build new relationships. Sports are always an effective way to meet and connect with new people in town. 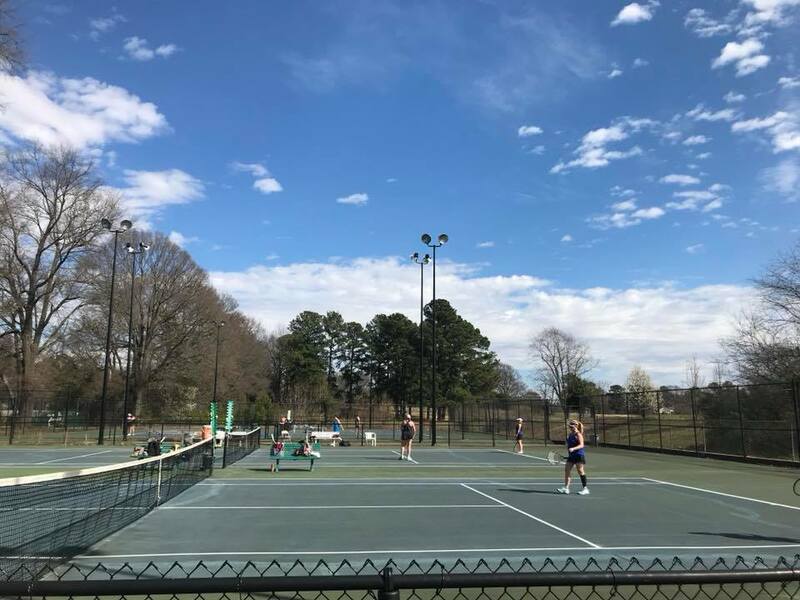 Tennis is a fabulous sport offering a great way to remain physically fit and connect with other tennis lovers in the neighborhood. Join any of the tennis clubs in Memphis and you will find you get to meet up with some great people you enjoy playing and socializing with. So get out your tennis gear and join a team of tennis lovers you can bond with over the sport. One of the best ways to de-stress and enjoy a spot of recreation in a peaceful setting is gardening. 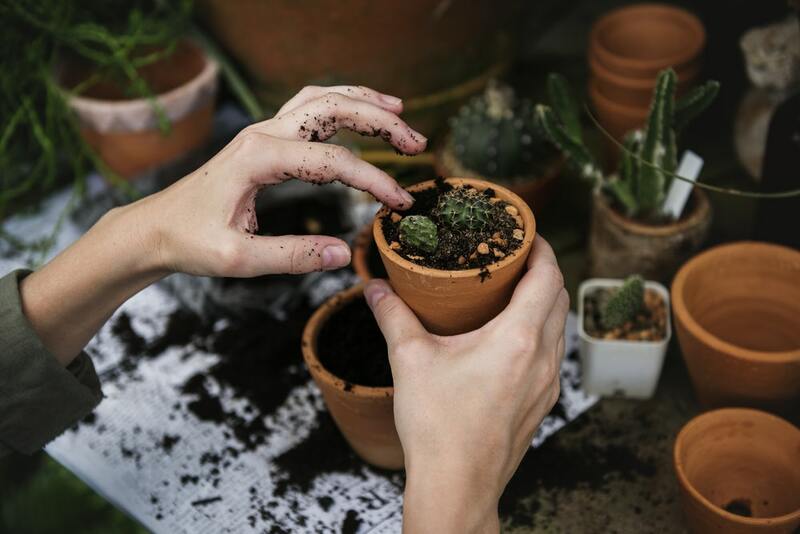 As gardening is a hobby enjoyed by many, you will not lack for company and even get to make new friends through a gardening class. When you join Master Gardeners in Memphis, you get to delve deeper into the science of gardening and learn about the latest developments in the science. You get to reap the rewards of gardening and make friends with others sharing a passion for gardening. If you enjoy the rigorous discipline of boot-camp including the sweat and strain of working out military style, Memphis Adventure Bootcamp is the place to join. No pussyfooting around, as it is all action workouts using only the most advanced scientific techniques to get the best results. You will reap the rewards by looking and feeling great and make new friends when you are part of the training sessions. 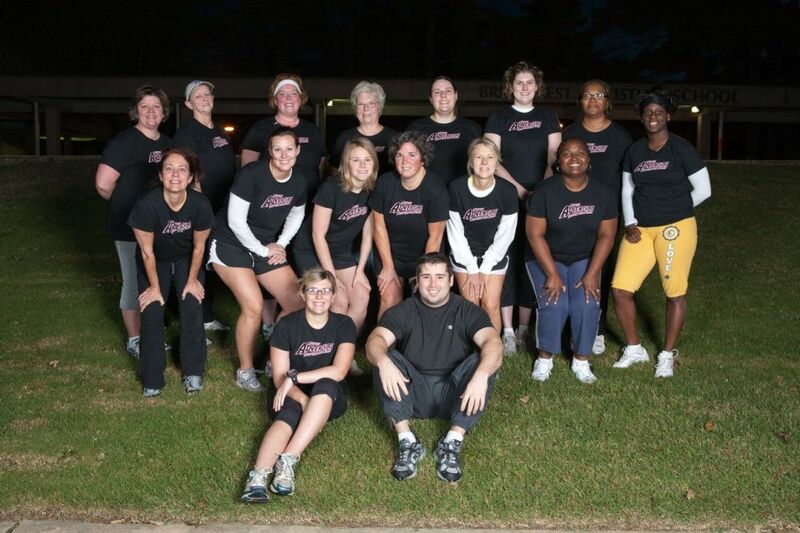 Join boot-camp and your physical fitness and social circle will grow and improve in remarkable ways! If you like the action of the MMA kind you will definitely want to learn the tricks of the trade. It’s not necessarily to fight in the ring, but rather have the satisfaction of learning close combat for self-defense. 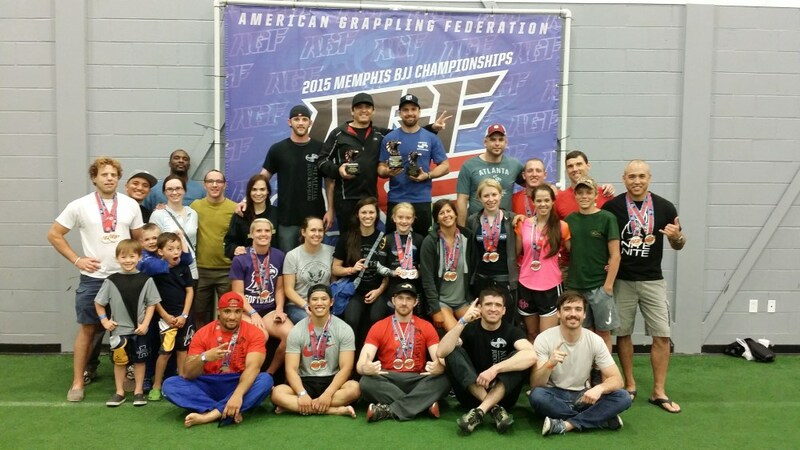 The Memphis Judo & Jiu-Jitsu Club is one of the best places in town to learn the techniques of martial arts from some of the best professionals in the business. From teaching the very basics to beginners, to moving on to more advanced levels of MMA training, there is something for people of all levels. You will get to make new friends in the bargain who share your interest in the martial arts! Another way to meet people in Memphis is through biking. When it comes to bonding, bikers share a very special and close-knit relationship with other biking enthusiasts. This makes for life-long friendships, sharing plenty of adventures and spending time on biking trails across the city, state and even beyond. 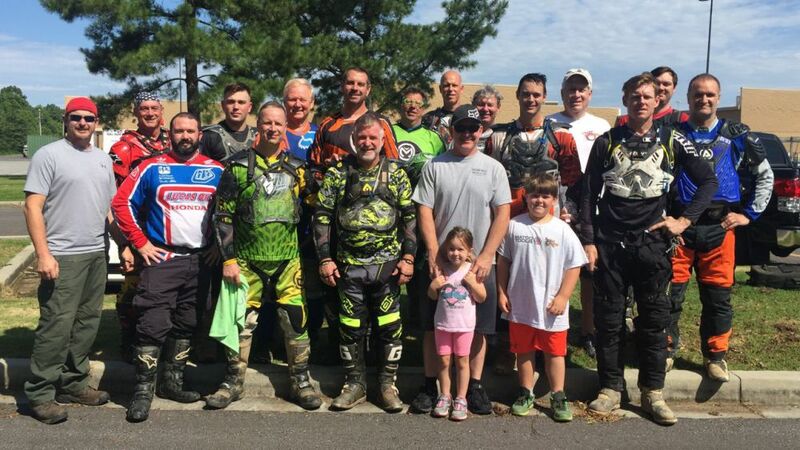 If you share a passion for bikes then hit the dirt trails in Memphis, with other members of a biking club in town. The freedom of riding freely across highways and countryside trails offers a high like no other. In addition, when you have bikers as companions, things cannot get better! The most relaxing way to spend time on the weekends or on holidays is to explore the incredible natural beauty. You can find it across the length and breadth of Memphis. A great place to visit is the Shelby Farms Park located in the heart of Memphis while remaining completely oblivious of the city around. A popular place with locals you will get plenty of opportunities to socialize. You can connect with visitors, thanks to the many activities hosted in the park. Enjoy some well-deserved downtime while fraternizing and making friends in the park. If you haven’t already acquired the skills of playing a musical instrument, then why not consider it now. 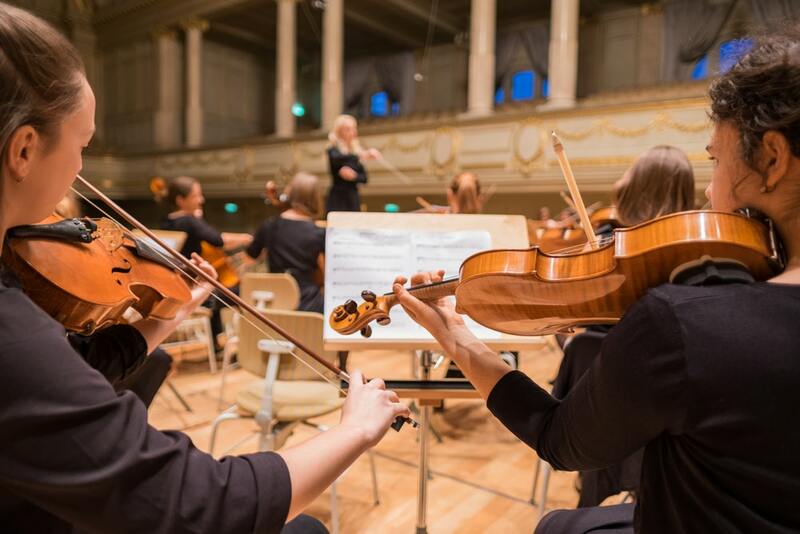 There are plenty of music classes to learn to play and enjoy the company of other music lovers. Knowing how to play any musical instrument goes a long way in winning over people who have a love for music. You get to entertain and socialize with loads of people as music connects music lovers across age groups and social status. Hire an instrument, learn to play and see how it perks up your social life forever! If you’d like to meet more interesting people than you’re used to befriending, then you need to get your social confidence up a notch. If you want to get confident socially, you need to get more competent. This is exactly what you can start doing today, by checking our social skills training. In there, you’ll learn everything you need to know about building a social life. From first conversations, all the way to building life-long friendships, our training will show you the way, step-by-step.